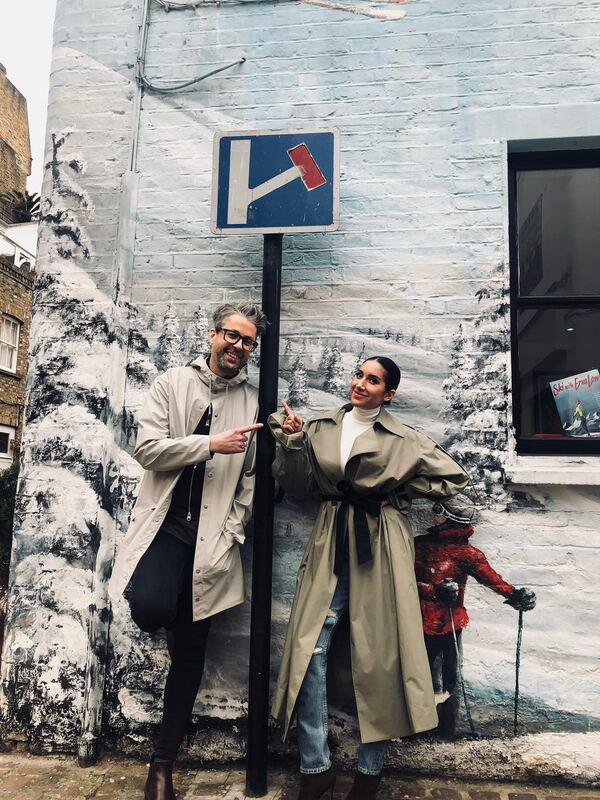 Absolutely loved chatting to this next-level, all round girl boss, and fellow Dyson Supersonic ambassador, Jen Atkin! What would your alternate career have been? I’m all about the Jammie Dodger! !